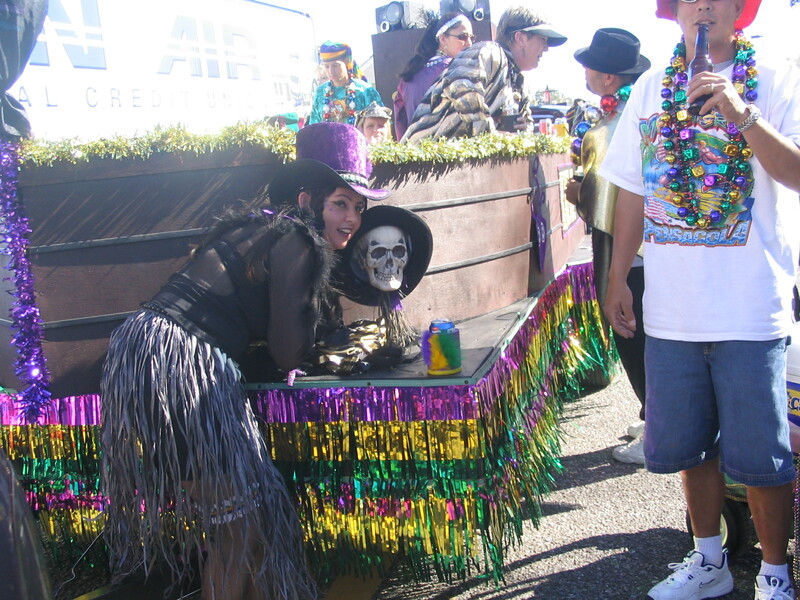 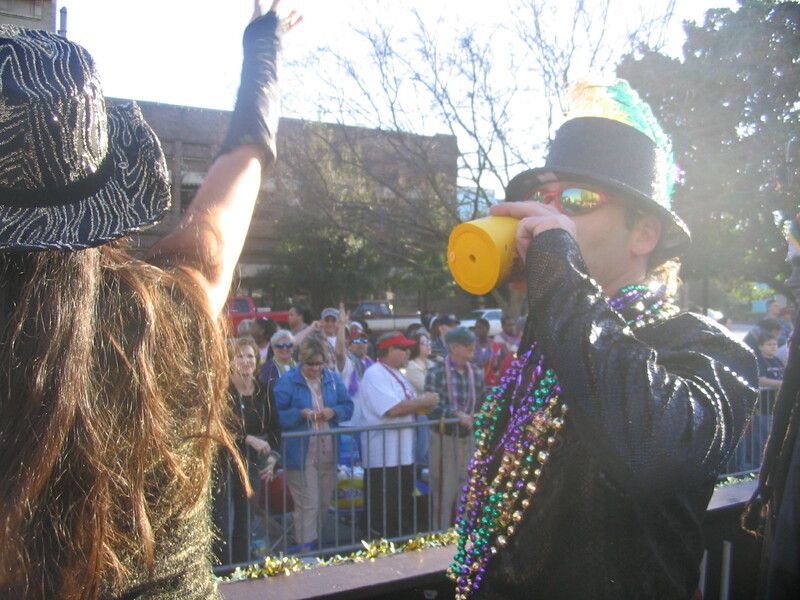 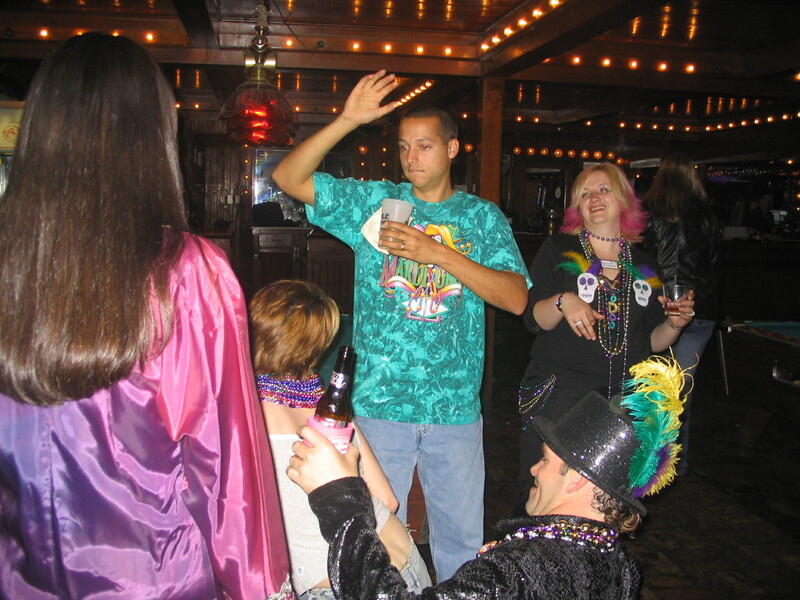 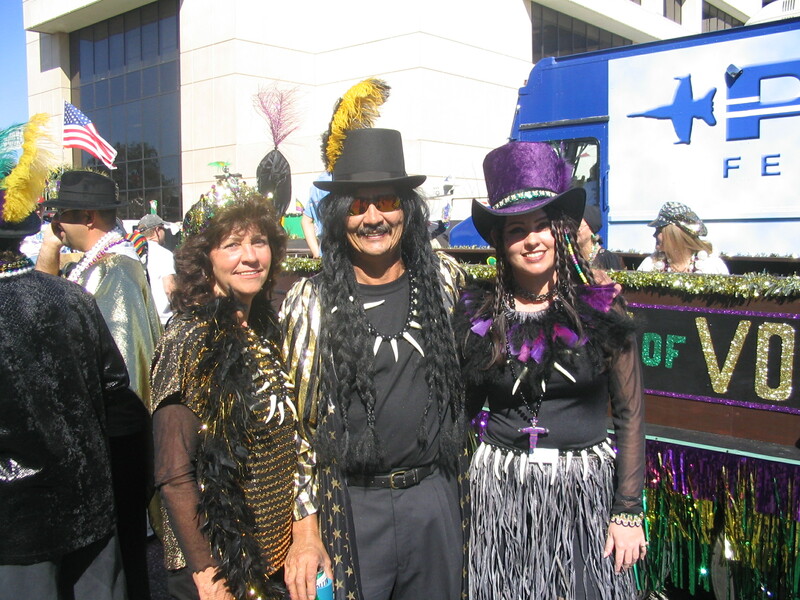 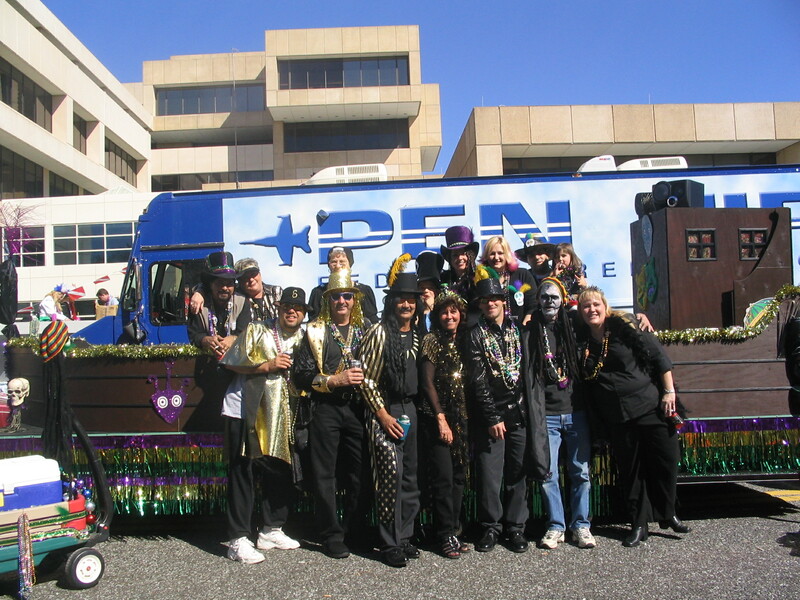 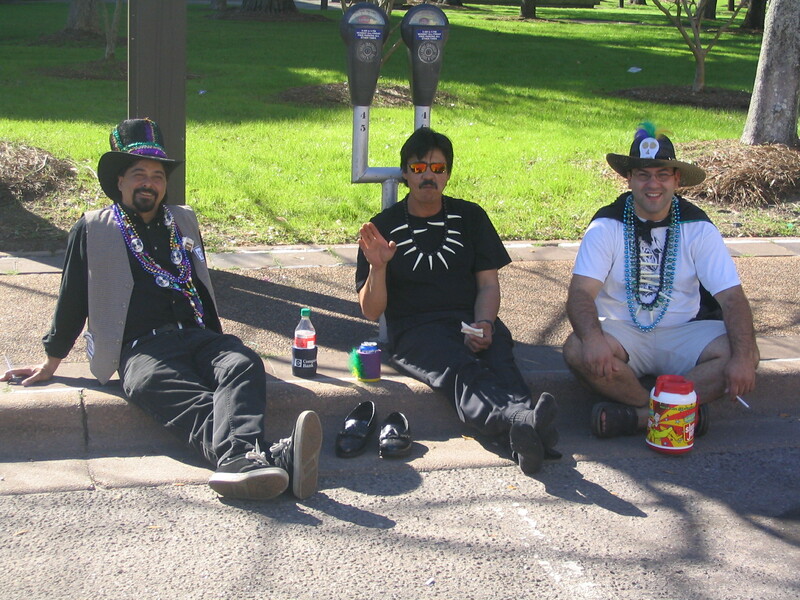 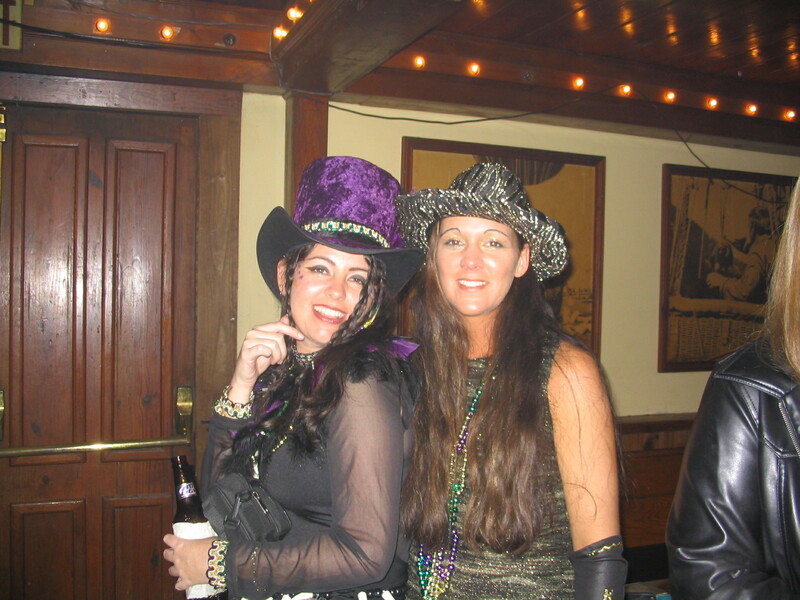 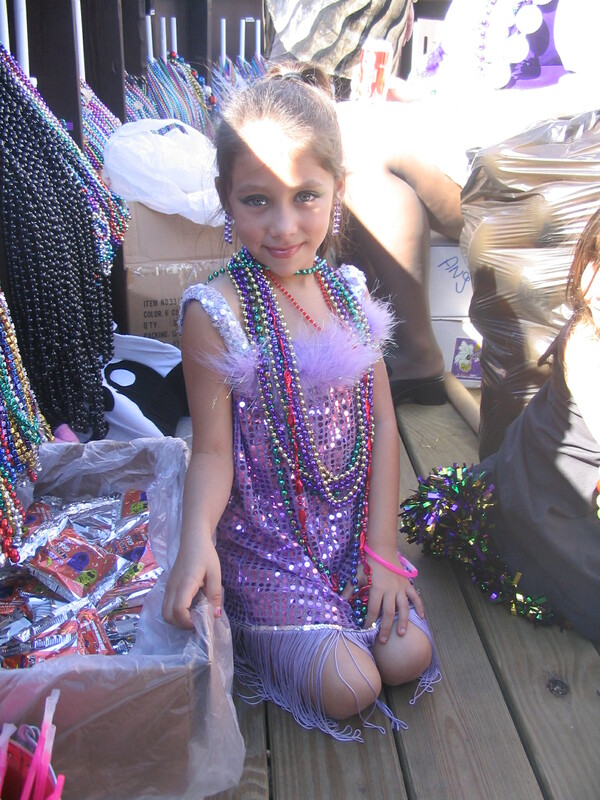 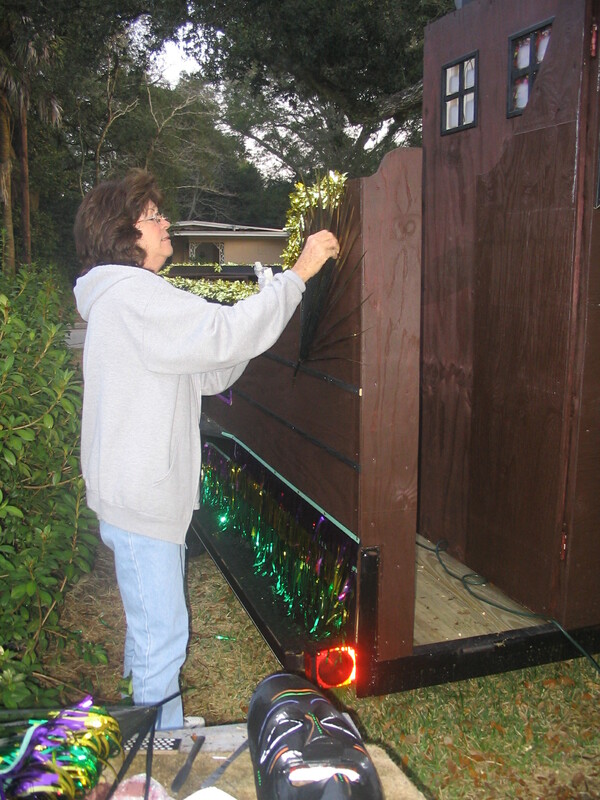 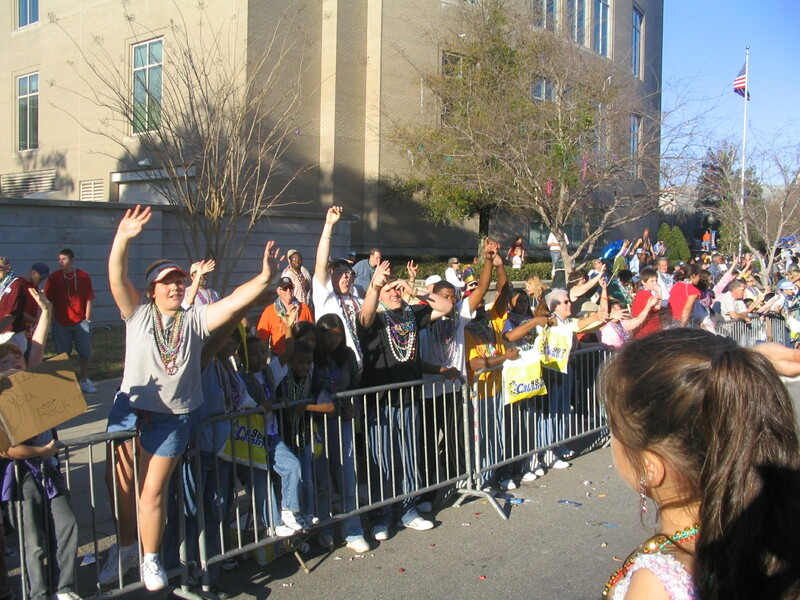 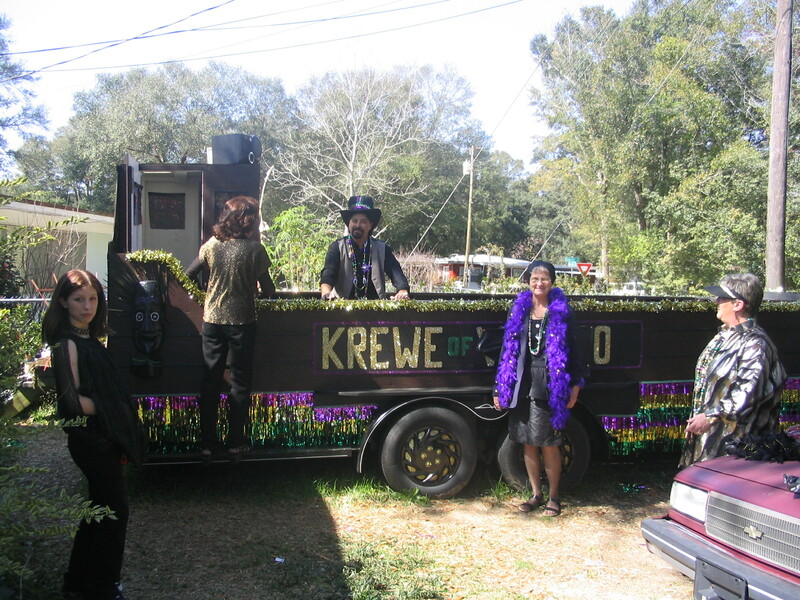 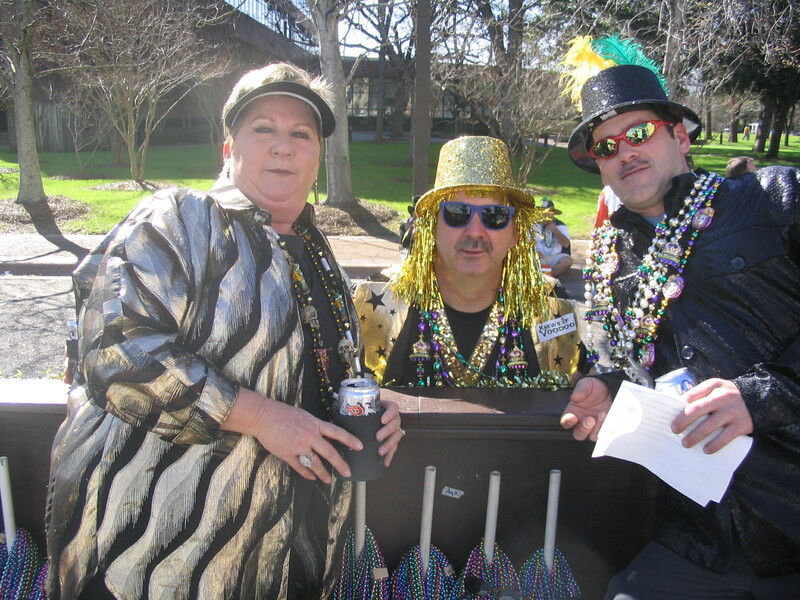 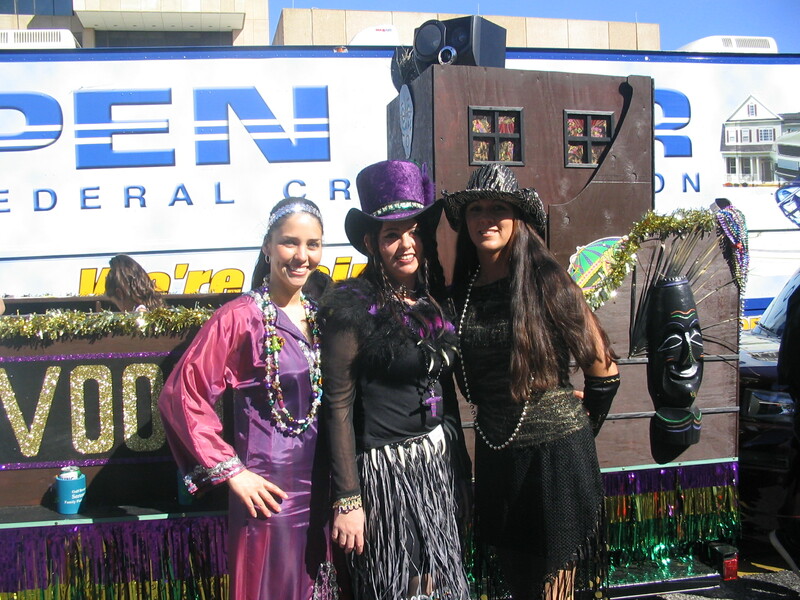 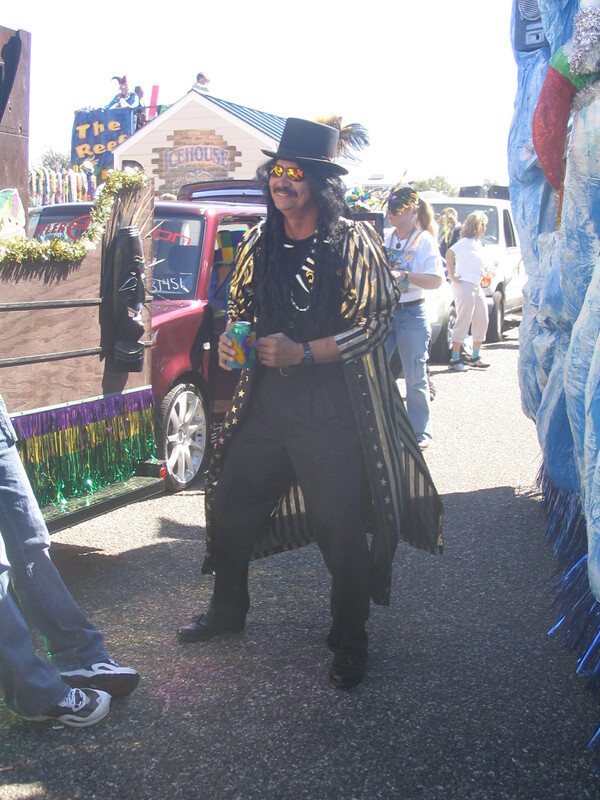 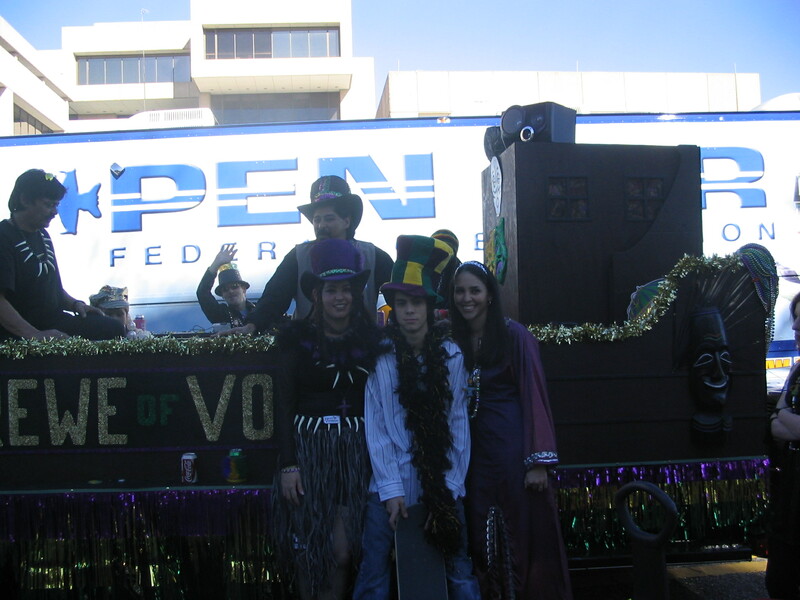 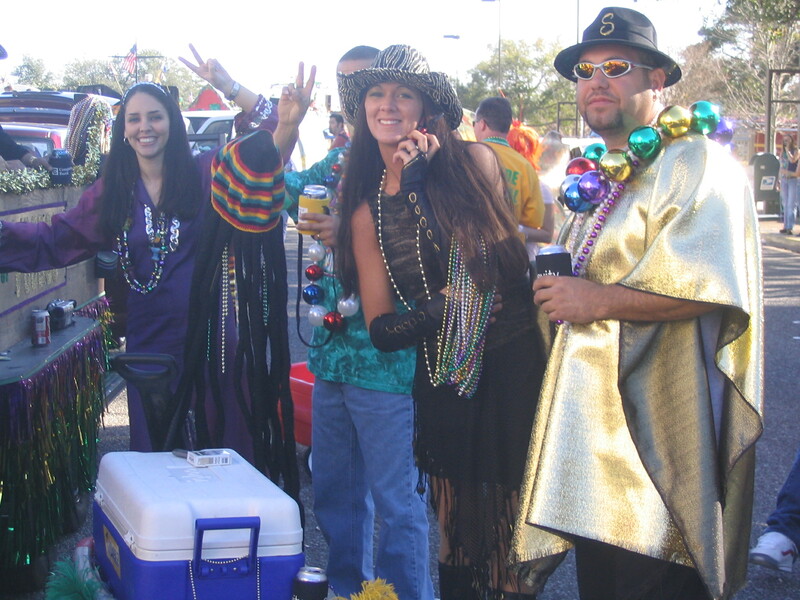 A special thanks to all of our 2004 & 2005 Krewe Members and drivers!!! 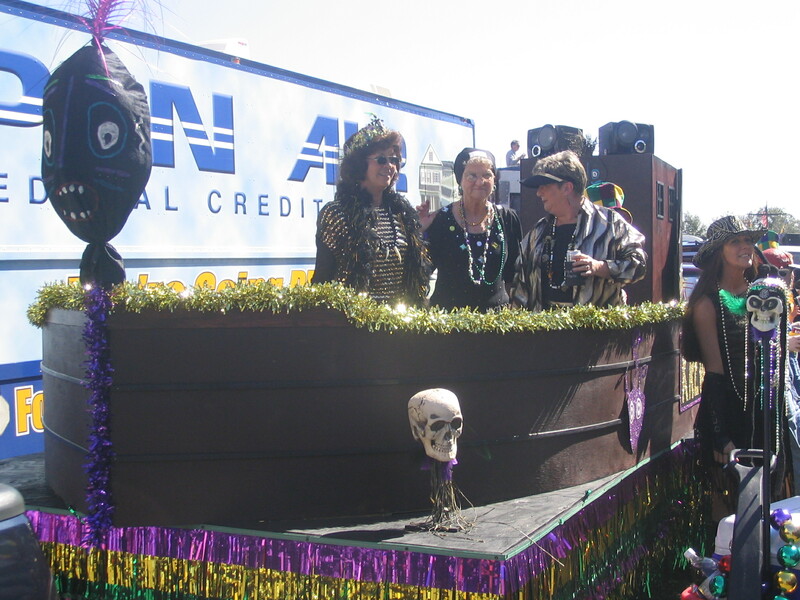 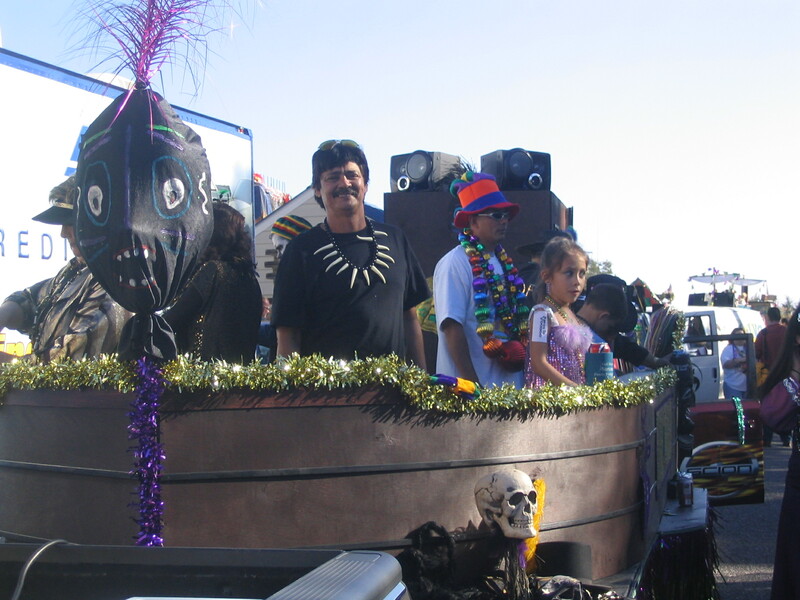 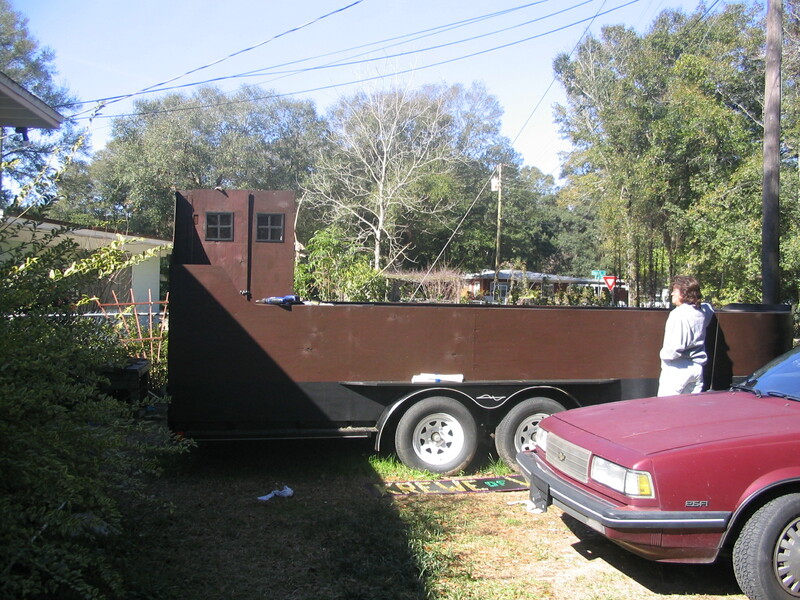 Here are some photos of float and parade. 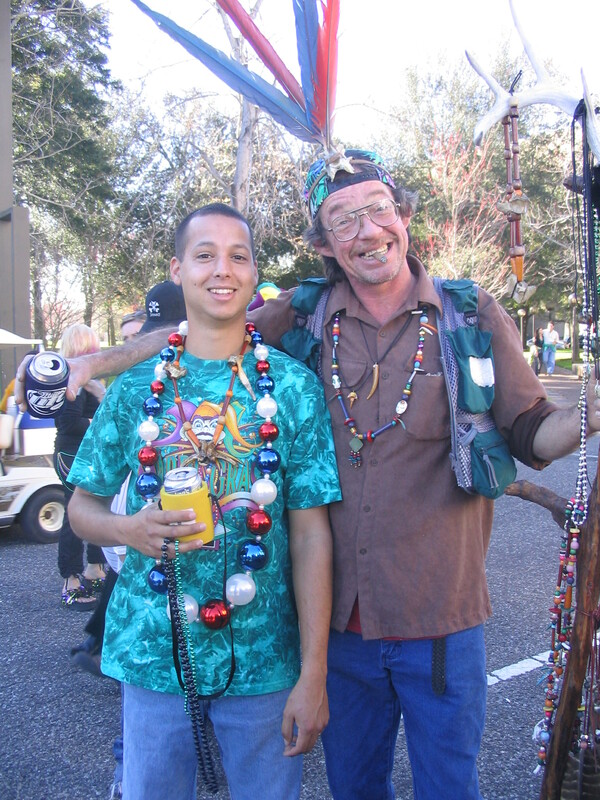 Cheech and Chong in Pensacola? 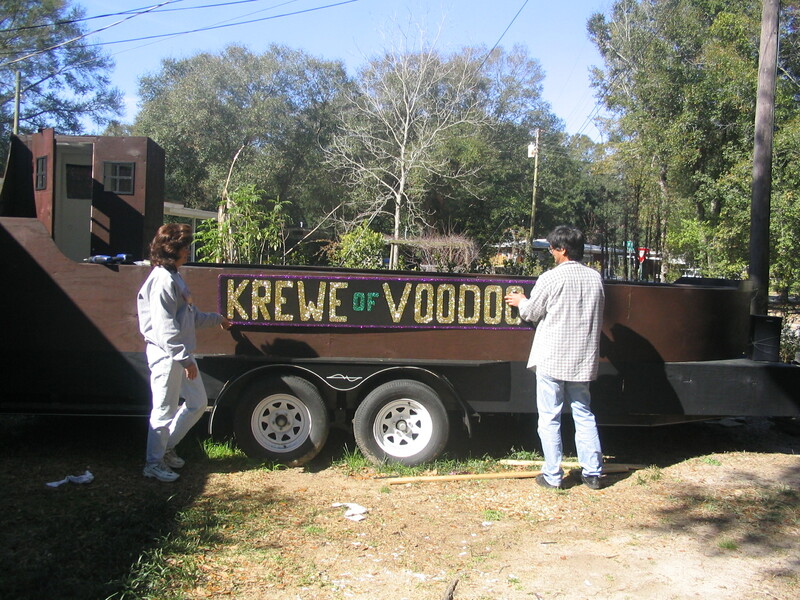 When I say "Voodoo" you say "Voodoo"